St Mary’s doors are open to all and many have found its prayerful atmosphere to be a regular antidote to the pressures of city life. 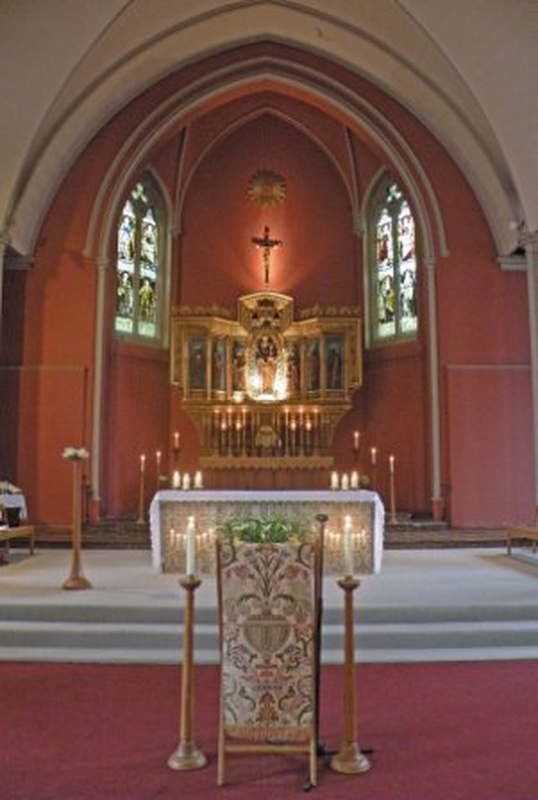 Rejoicing in the Catholic tradition of the Church of England, St Mary`s seeks to honour Jesus, not only at the Altar, but also with those whose lives touch and enrich our own. St Mary’s is open daily.